GRAB MORE CONVENIENT THAN TAXIS? 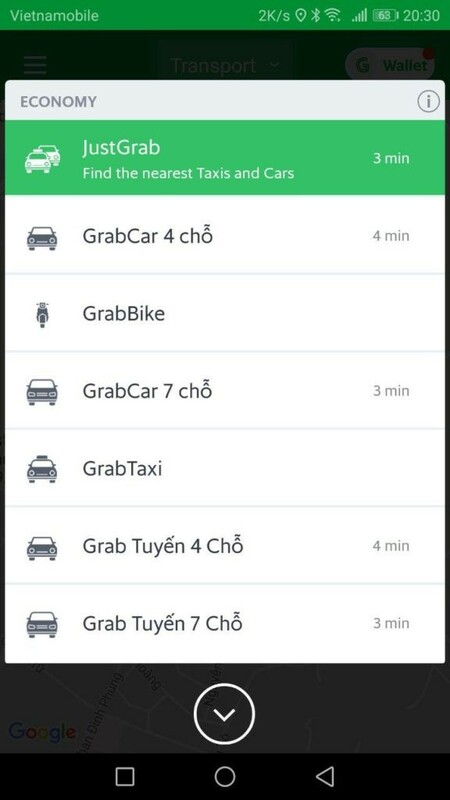 We all know Grab, this application that surfs with the success of transport applications and which came to upset the transport habits of every one since 2013. 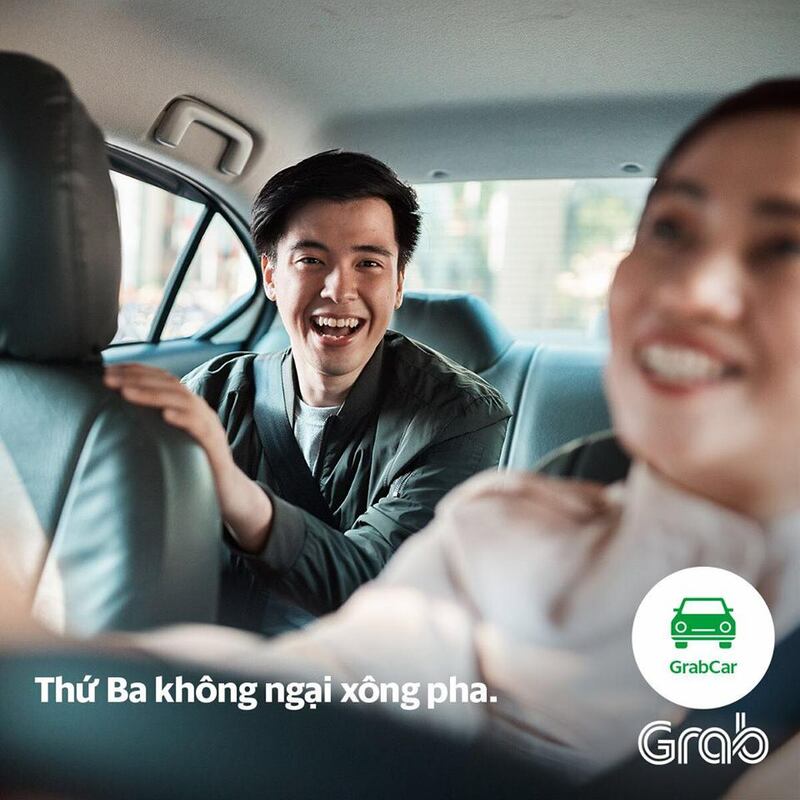 Created by two Malaysians Anthony Tan, and Tan Hooi Ling, Grab became this year in Asia, to the detriment of UBER, the main online mobile platform in Southeast Asia. 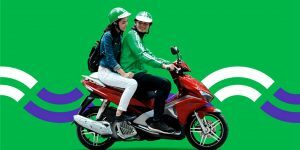 To use GRAB, you only need to download the mobile app that puts you in touch with mobile drivers. 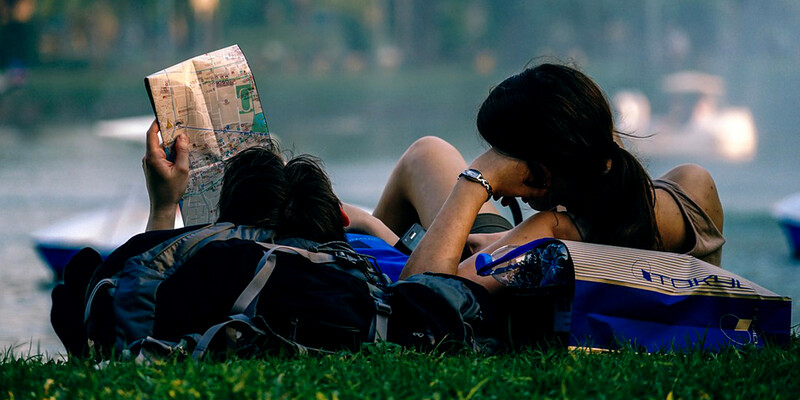 Whether in Malaysia, Vietnam, Indonesia, the Philippines, Thailand, Burma, Cambodia, Singapore, Myanmar, no need to wait impatiently on the sidewalk until a traditional taxi comes to pick you up, you indicate your location, then your destination and the system provides you with the information on the nearest available vehicles and the choice of transport and driver is in your hands. And all this at an unbeatable price. But Grab is not only a way of transportation. Every year, the company establishes partnerships with charitable causes or artistic events. This year, their collaboration with the Red Cross has raised funds to support the victims of the earthquakes in Indonesia. By becoming an official partner of the mobile platform of the Museum of Modern and Contemporary Art Nusantara during the exhibition Yayoi Kusama, they allowed Jakartans deprived of vehicles to be able to access the art exhibition at a lower cost. By partnering with the Kuala Lumpur Fashion Week from August 8-12, they helpt a rally of more than 150,000 fashion professionals around the Ready-to-wear fashion shows who promoted Malaysian designers. Ability to track the progress of the reserved vehicle and to know exactly how long it will take to reach us. No scam, because the price of the trip is already set before deciding to book. Grab’s drivers do not belong to any transport company. Despite their autonomy, they must complete professional training before registration and commit themselves to an internal regulation. That is why you will be greeted often with a smile in Asia. The price is much cheaper than a taxi. Once a driver is assigned to you, his registration number is displayed, which is handy for identifying the right car. A chat allows you to exchange with the driver and the conversation will be translated into the local language. You can pay in cash or by credit card. The quality of each trip is always ensured thanks to a function allowing the customer to give evaluation points to the driver according to his attitude and quality. Easy to find your luggage if you forget it because the driver’s information is recorded in the history of the application. You understood it, Grab is a great way of transportation by car, motorbike, courier services and more. Latest but not least innovation: Grab has just set up the bike sharing with GrabCycle Beta. Bicycles can be paid for each use using GrabCredits, the company’s virtual currency. 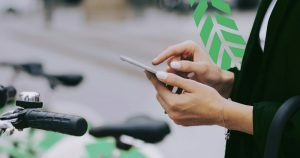 GrabCycle Beta is currently operational in Grab’s hometown in Singapore, but a spokesman confirmed that the company could probably start the service in other localities in Southeast Asia. 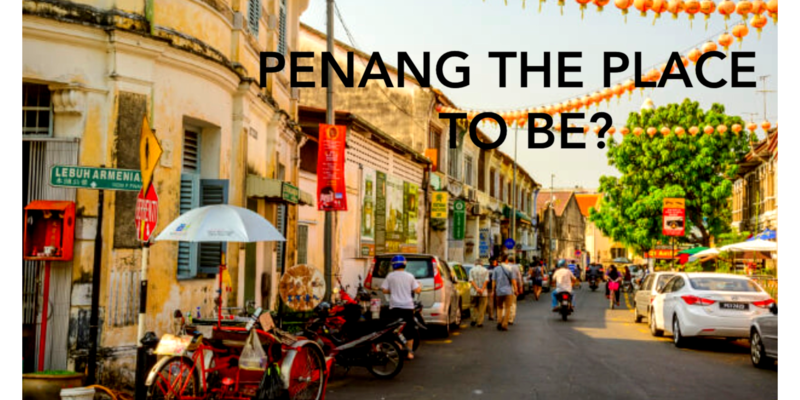 Penang in Malaysia – The place to be?